Big Heart Pet Brands bring you quality treats and foods for your pet unlike any other. Made in the USA with quality materials, Del Monte prides itself on being an industry leader in pet nutrition. Whether it is grain-free, unique mixes, or even a biscuit snack for your tail wager, Big Heart Pet is the way to go for Pet Nutrition. 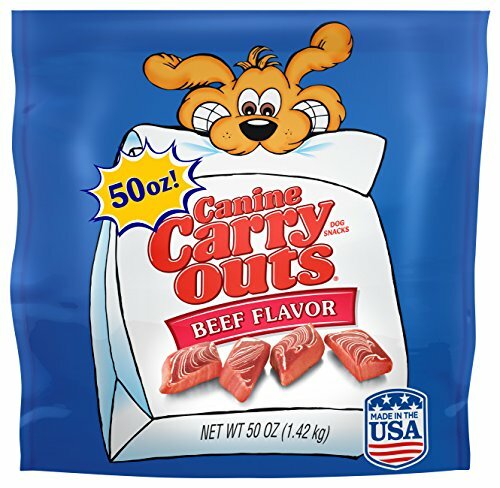 If you have any questions about this product by Canine Carry Outs, contact us by completing and submitting the form below. If you are looking for a specif part number, please include it with your message.